Domestic violence is a pattern of abusive behavior used by one partner in a relationship to gain or maintain power and control over another partner, usually in the home. Partners may be married or not married; heterosexual, gay, or lesbian; living together, separated, or dating. Domestic violence can be physical, sexual, emotional, economic, or psychological actions or threats of actions that influence another partner. This includes any behaviors that intimidate, manipulate, humiliate, isolate, frighten, terrorize, coerce, threaten, blame, hurt, injure, or wound someone. Too often, domestic violence is overlooked or excused as a natural aspect of a relationship. 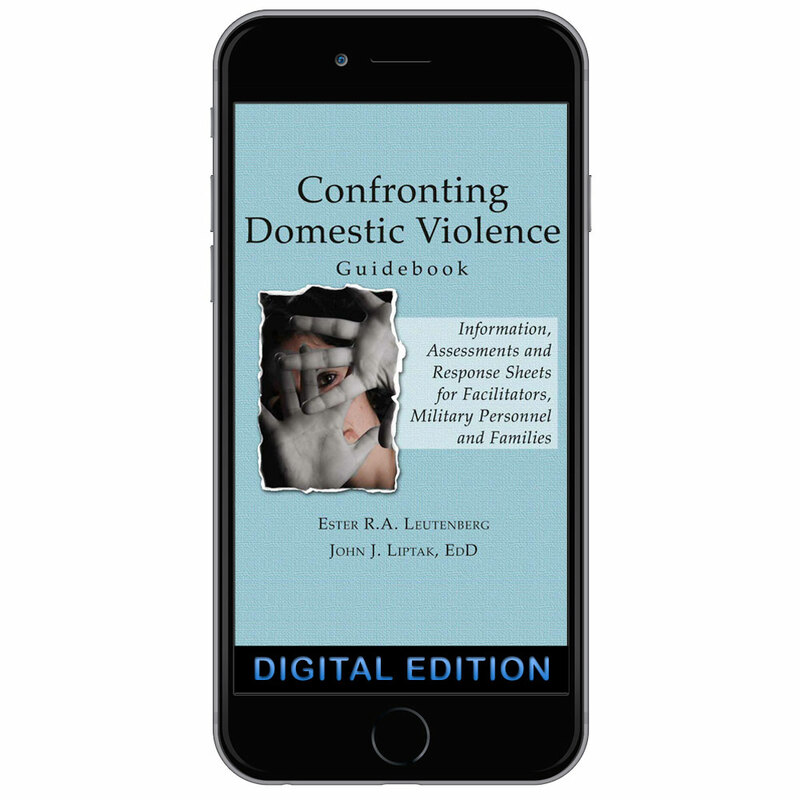 These modules contain some basic elements designed to help recognize and examine current attitudes and behaviors as they relate to domestic violence.